The dream vacation is a visit to Nantucket Island, just a few hour drive from Boston or a quick flight from New York. 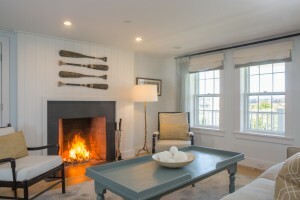 If you are searching for the perfect Nantucket vacation rental that can accommodate a large family or group; our townhouse is perfect for you! 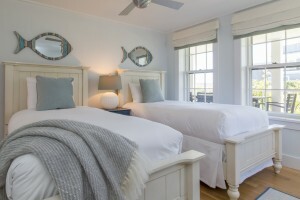 Conveniently located in town and on the water, our cottages range from 1-4 bedrooms but can be combined to offer up to 7 bedrooms in a single structure, optimizing both comfort and connectivity. Each residence has a full kitchen, dining area, living room, washer and dryer and luxurious guestrooms. The three cottages that can be rented separately or all together to create one large house is Crow’s Nest (2 bedrooms), Sea Breeze (3 bedrooms) and Spinnaker (2 bedrooms).